 First National offers a wide range of benefits, including health, dental, 401(k), life insurance, and more. Our benefits program gives employees the flexibility to customize their benefit package to best meet their family needs and budget. A variety of medical plan choices, including co-payment and high deductible plans. Dental coverage options cover regular checkups, cleanings and x-rays, as well as other basic and major dental services. Vision coverage includes eye exams, frames, lenses, contact lenses, and other services. The section 125 plan provides a choice of benefits and access to group medical, dental, and vision premiums withheld pretax, and allows for daycare expenses and unreimbursed medical expenses to be withheld pretax, creating tax savings for our employees. Group life insurance base coverage is provided at little to no cost to our employees with the option to purchase additional coverage. Full-time employees are eligible for paid legal holidays, and all employees are eligible to accrue paid time off based on hours worked per week and years of service. Eligible employees can purchase time off from themselves pretax through this plan. Short- and long-term disability coverage provide income replacement benefits as well as Retirement Income Protection, Survivor Benefits, a Minimum Benefit, Continuity of Coverage, and Work-Life Balance Program. Resources, education, counseling, and referral services on a wide range of topics.